Sacramento Chrysler Dealer of California serving Sacramento, Folsom, Davis, Woodland, Roseville, and all surrounding areas. 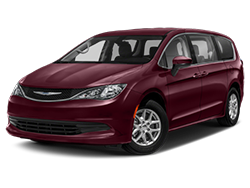 Selling all Chrysler models including Chrysler 200, Chrysler 200 Convertible, Chrysler 300 and Chrysler Town & Country. 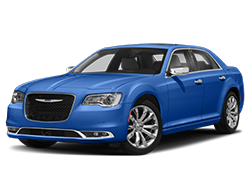 We also offer Chrysler Certified services and parts to Sacramento, Folsom, Davis, Elk Grove and other surrounding areas.